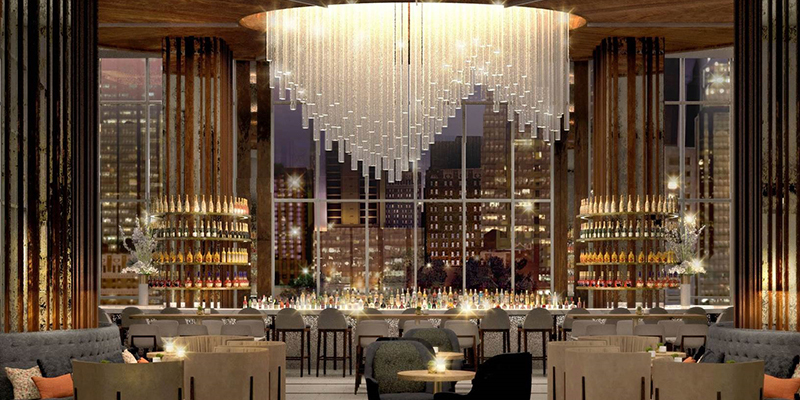 Break from the mold of previous events and bring your guests to Kansas City, where the arts and atmosphere combine with unforgettable dining and amenities to create a one-of-a-kind meeting destination in the heart of the country. All throughout the downtown corridor, meeting planners will find a wide array of new and recently renovated lodging options, from boutique to high-occupancy, to meet the needs of their events. Fresh in 2018 are Hotel Indigo and 21c Museum Hotel, two unique properties in the middle of Downtown KC. 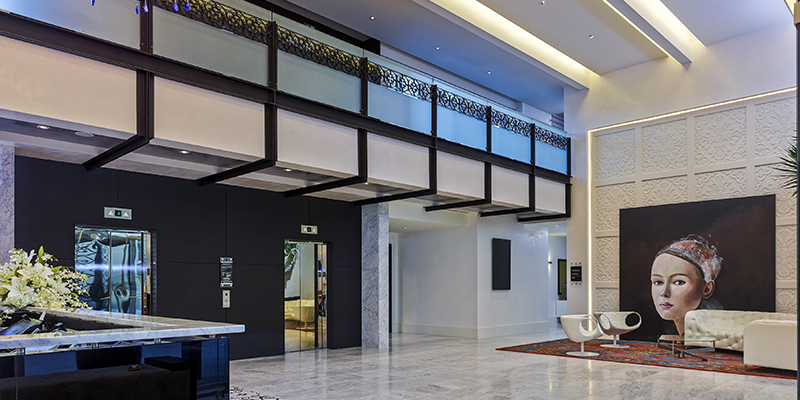 The former is a converted 12-floor office tower that seamlessly blends the romantic past with modern comfort while the latter offers contemporary art and chef-driven cuisine in a 120-room space. Staying longer than a few days? Try the new Hilton Home2 Suites, which is located right in the Crossroads Arts District and proves a perfect solution for lengthier events. 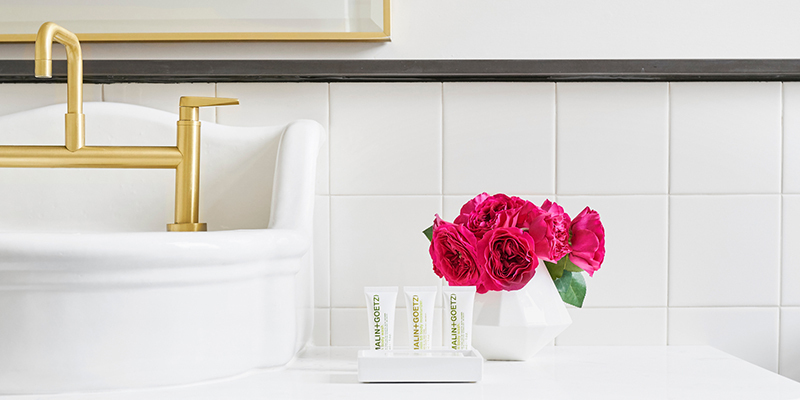 For recently renovated digs, book a block at the Westin Kansas City at Crown Center, which saw a $20 million renovation completed in early 2018. The Hilton President, Kansas City Marriott Downtown and Hotel Phillips also welcomed recent updates. 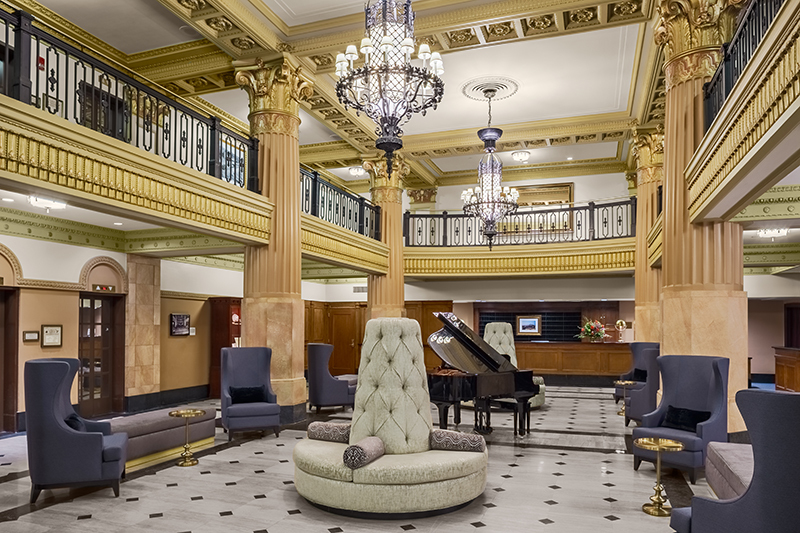 Head further south and you’ll find The Fontaine, a luxury hotel situated in the corner of KC’s storied Country Club Plaza. 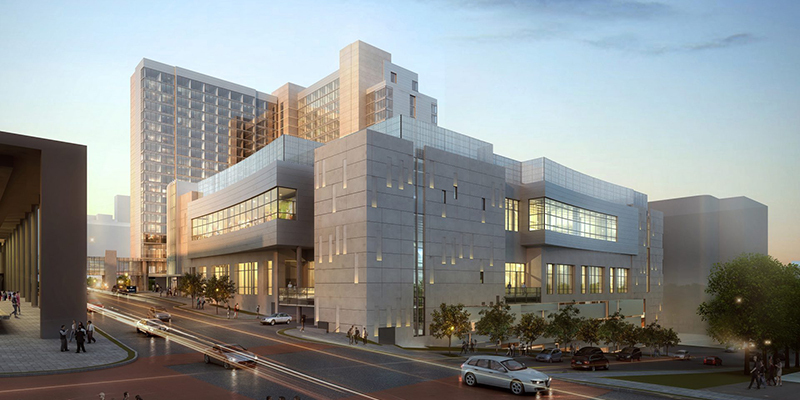 And then there’s the new Loews Kansas City Convention Center Hotel, an 800-room property that debuts in 2020 and will come complete with a signature restaurant, 60,000 square feet of meeting and event space and a connector bridge to the Kansas City Convention Center. 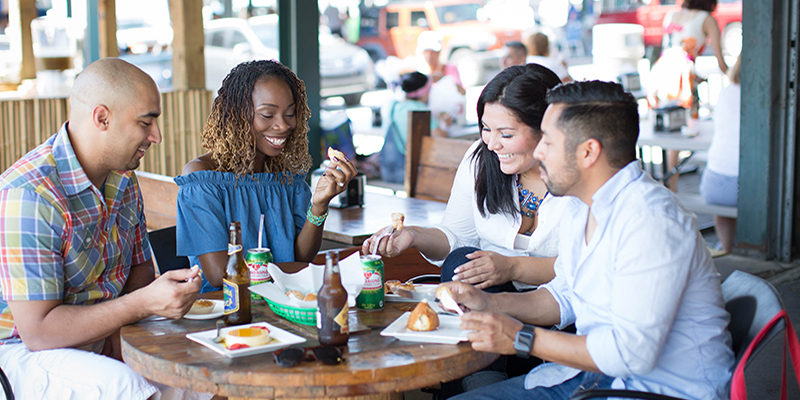 Kansas City’s central corridor combines authentic dining, shopping, arts and experiences all within steps of the 800,000-square-foot Kansas City Convention Center, meaning that your guests will be just moments away from the action at any given point during their event. Easily accessible on the KC Streetcar, Crown Center delivers convenient and connected lodging, meeting and entertainment options. 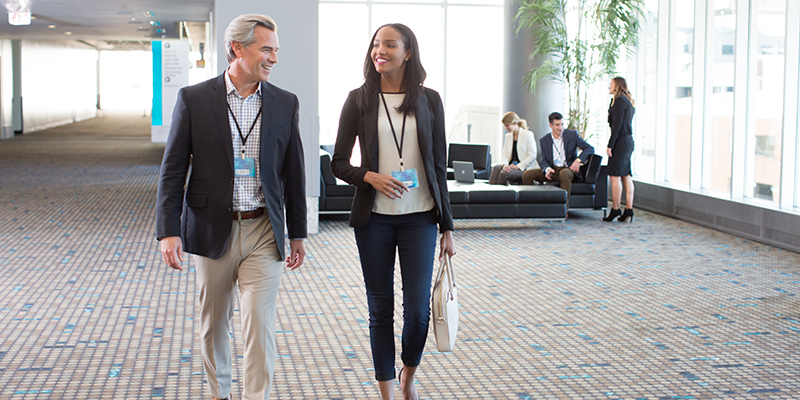 Access more than 150,000 square feet of meeting space and 1,400 guestrooms at two properties, the Westin Kansas City at Crown Center and the Sheraton Kansas City Hotel at Crown Center. 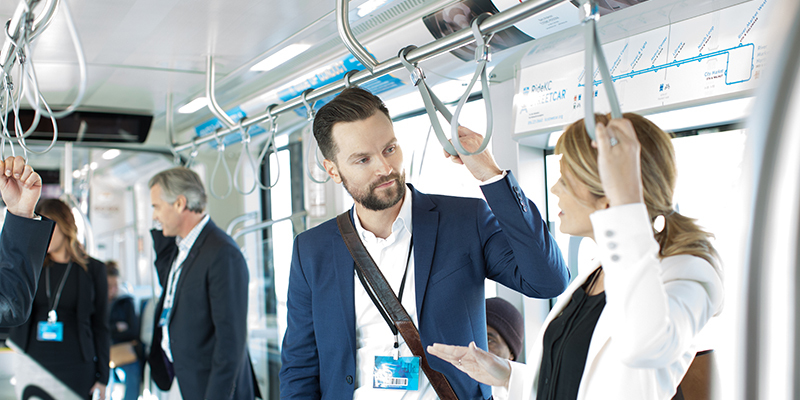 Attendees can rely on the KC Streetcar's free-to-ride, 2.2-mile route to whisk them to and through some of the city’s most popular districts and attractions, including Union Station, The City Market, the Power & Light District and puts you within easy walking distance of Crown Center. 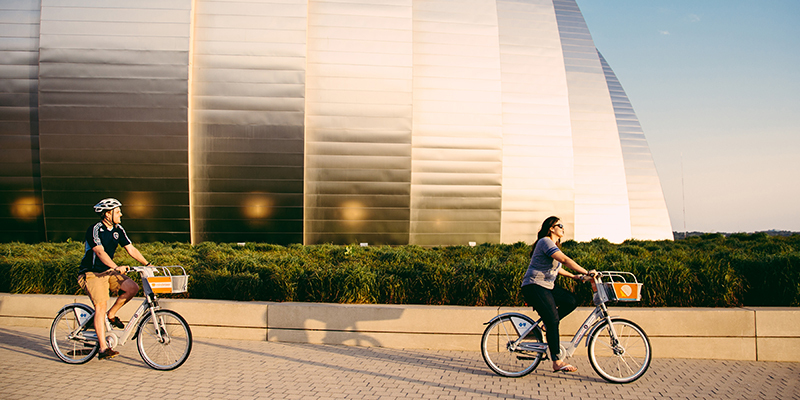 If attendees plan on arriving early or sticking around after their meeting ends, they can travel across the city by B-cycle, a bike sharing transportation option with pickup and drop-off stations scattered around the region. 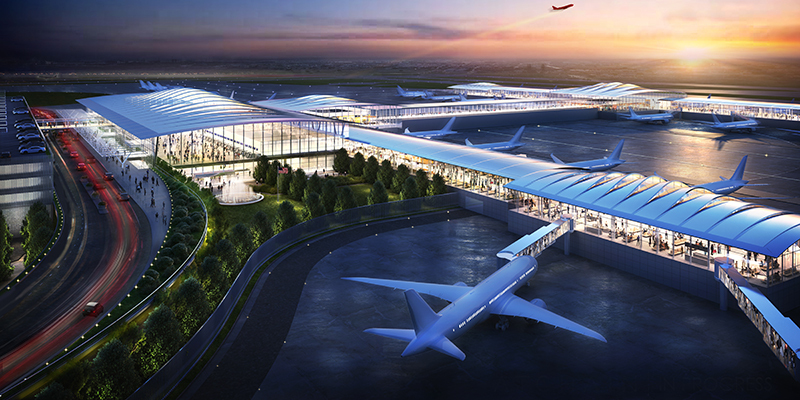 Still just a three-hour flight from either coast, Kansas City International Airport’s new single-terminal, which lands in early 2023, will provide elevated amenities and infrastructure designed for the 21st century traveler. Whether it’s your first time in KC or you’re a seasoned City of Fountains pro, there are a few Kansas City essentials that everyone should know.